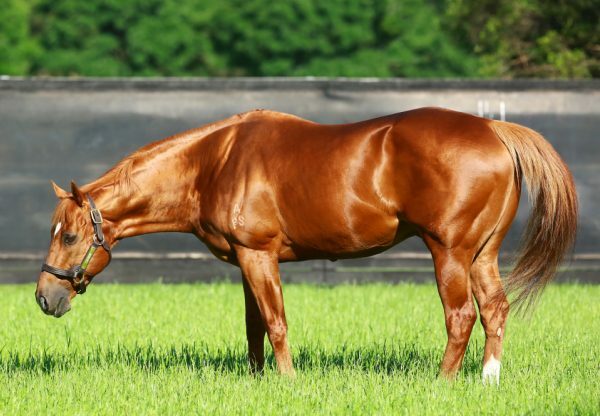 A stakes-winner at three for the Chris Waller stable, talented mare Scorpio Queen (5m Choisir x Lyford, by Royal Academy) recaptured her best form on New Year’s Eve to win the Listed Bernborough Handicap at Toowoomba for new trainer Les Kelly. 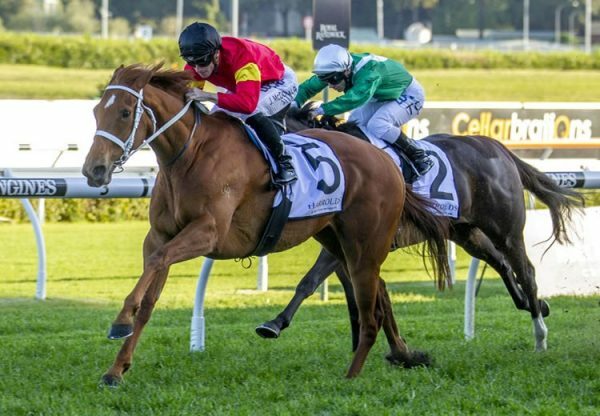 A last start third in Listed company at Doomben, Scorpio Queen pulled out her A game to win the 1625 metre feature by half a length, taking her overall record to five wins from 17 starts with prizemoney of $285,550. A $100,000 Magic Millions purchase from Trevannah for successful breeder Stephen Kirkham, Scorpio Queen is a half-sister to stakes-placed Thomason and is one of five winners from Lyford, a half-sister by Royal Academy to triple Group I winner Toledo. 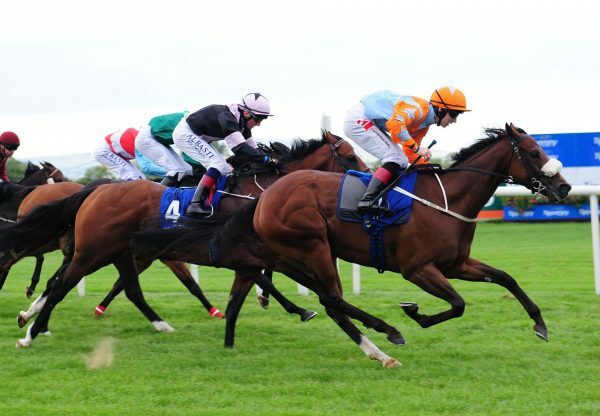 Lyford died last year after producing another filly by Choisir, a full sister to Scorpio Queen. 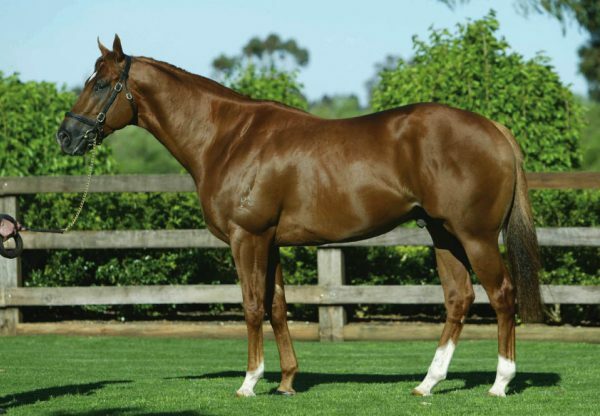 Scorpio Queen is one of 57 stakes-winners by Choisir, who has 16 entries for Magic Millions which starts next Wednesday.